Google said Thursday it blocked YouTube channels and other accounts over a misinformation campaign linked to Iran, on the heels of similar moves by Facebook and Twitter. Google said that working with the cybersecurity firm FireEye, it linked the accounts to the Islamic Republic of Iran Broadcasting as part of an effort dating to at least January 2017. "We identified and terminated a number of accounts linked to the IRIB organization that disguised their connection to this effort," Google vice president Kent Walker said in a statement. "Actors engaged in this type of influence operation violate our policies, and we swiftly remove such content from our services and terminate these actors' accounts." Google became the latest online service to crack down on misinformation efforts stemming from Russia and Iran, with the apparent aim of sowing discord and confusion ahead of the November US elections. The tech giant said it blocked 39 YouTube channels that had racked up to total of 13,466 views in the US on "relevant videos" and disabled six accounts at Blogger and 13 accounts at its Google+ social network. "In addition to the intelligence we received from FireEye, our teams have investigated a broader range of suspicious actors linked to Iran who have engaged in this effort," Google said. 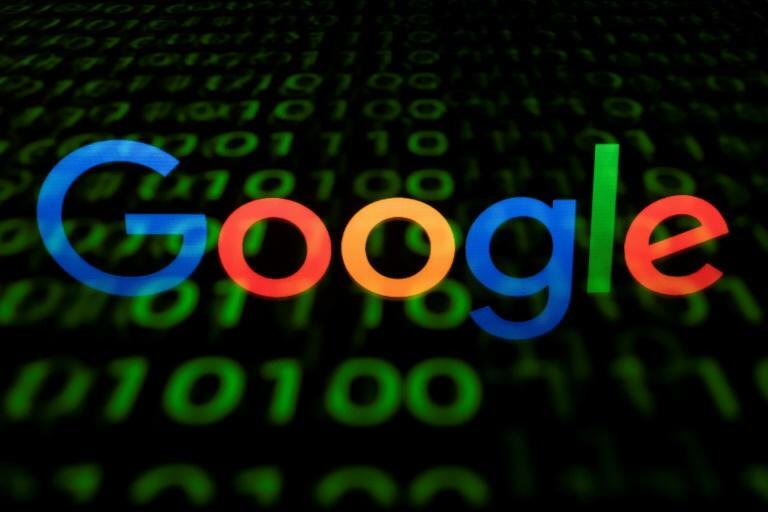 Google also said it has blocked state-sponsored phishing attacks in which deceptive messages were sent to users of its free email service in an effort to trick people into disclosing information such as passwords. "In recent months, we've detected and blocked attempts by state-sponsored actors in various countries to target political campaigns, journalists, activists, and academics located around the world," Google said. The California-based internet giant added that in the past year it has intensified defenses against "actors linked to" the Russia-backed Internet Research Agency (IRA). Google has removed YouTube channels and a Blogger account as a result of watching to IRA activities, according to the company. A FireEye report released on Thursday detailed its findings and expressed confidence in attributing influence campaigns to Iran. Evidence included phone numbers, website registration information, and promotion of content in synch with Iranian political interests, according to the report. 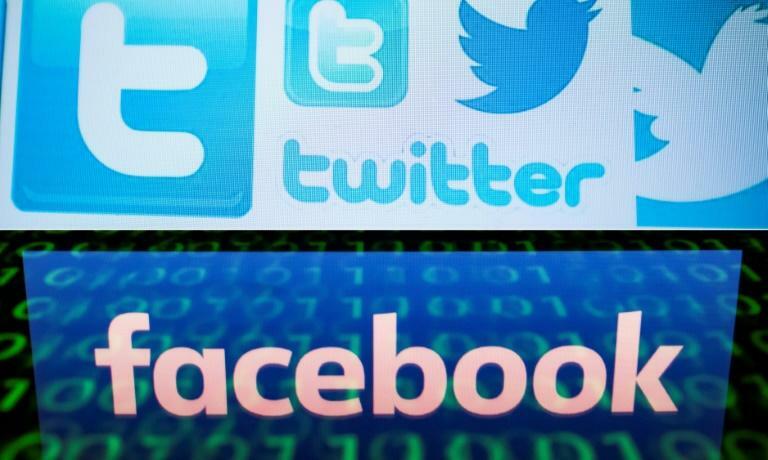 "The activity we have uncovered highlights that multiple actors continue to engage in and experiment with online, social media driven influence operations as a means of shaping political discourse," FireEye said. "These operations extend well beyond those conducted by Russia." Facebook this week revealed that it removed more than 650 pages, groups and accounts identified as "networks of accounts misleading people about what they were doing." The accounts, some on Facebook-owned Instagram, were presented as independent news or civil society groups but were actually working in coordinated efforts, the company said. The social network giant said some of the pages were tied to groups previously linked to Russian intelligence operations. Separately, Twitter said it suspended 284 accounts "for engaging in coordinated manipulation," adding that "it appears many of these accounts originated from Iran." Former Facebook security chief Alex Stamos said in a blog post Wednesday that gaping holes remain in online platforms. Stamos, who left Facebook this month to join Stanford University, said that "the United States has broadcast to the world that it doesn't take these issues seriously...While this failure has left the US unprepared to protect the 2018 elections, there is still a chance to defend American democracy in 2020." Microsoft last week seized websites it linked to Russian intelligence that sought to meddle in US political debate.